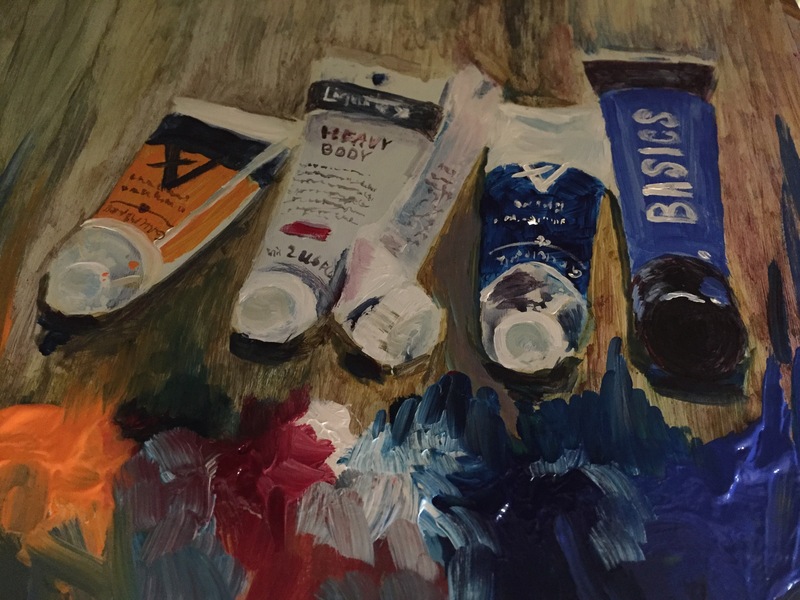 nice, I also use Liquitex Basic and a few Gumbacher Student Quality Acrylic Paints… I’m not totally convinced about the Gumbacher though since one of the tops broke off. this is a very lively painting, I like how it is so detailed yet you can still see the brush strokes. Thank you. I plan to do more realism in my paintings.